In 1887, Arcadia Bandini de Baker and Senator John P. Jones donated 300 acres of land establishing the Pacific Branch of the National Home for Disabled Volunteer Soldiers. That land was deeded specifically for the purpose of helping veterans in need. For nearly a century, that is how it was used. An archived gallery of the Soldiers' National Home, Pacific Branch or known today as the VA, West LA dated back to the late 1880's to the 2000's. The Day in the Life of a Soldier at the National Home, Pacific Branch as reported by The Sawtelle Tribune, 1922. 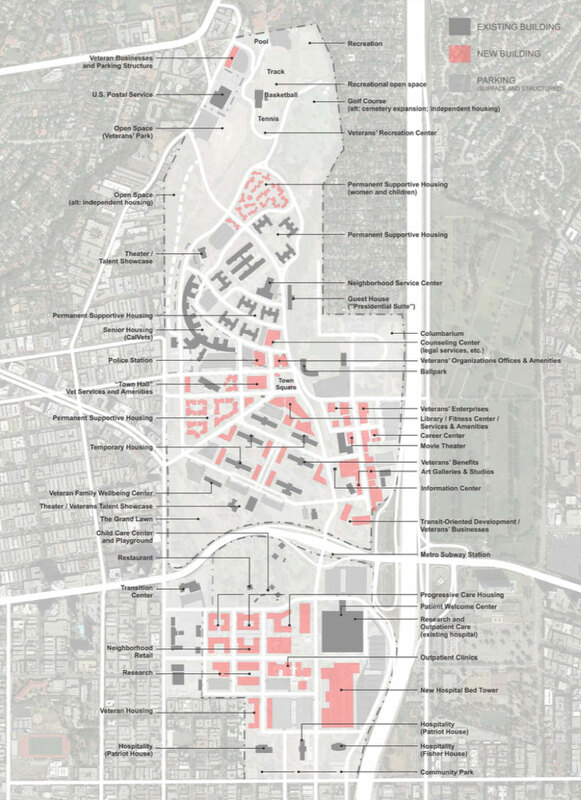 The VA West LA Master Plan is Here! 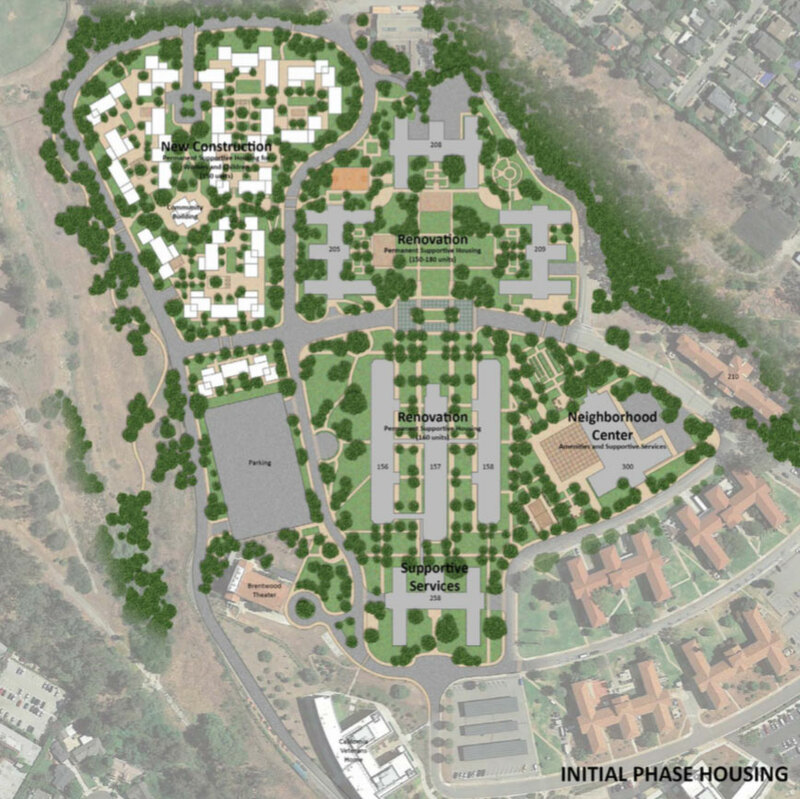 Veterans, advocates, and partners worked together to create a draft master plan for the West Los Angeles Veterans Affairs campus that will serve the entire Veteran community. Articles and Videos pertaining to the West Los Angeles VA, Draft Master Plan, and Addressing the Veteran Homelessness issues.